3. Most people think from the outside in [what, how, why]. The highly effective lead from the inside out [why, how, what]. 4. People don’t buy what you do…they buy why you do it! 10. 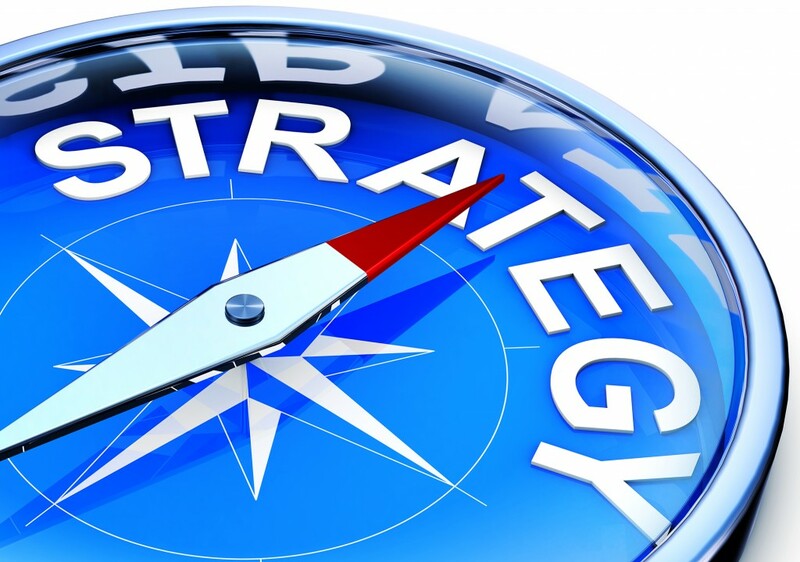 The most common place strategy falls down; it’s in the leader’s head, but nowhere else! 20. A meeting’s purpose is not to have people go through all they are doing to make themselves look good. It is about what is being done to add value to the work of highly effective student learning. 50. Make sure to mine things for the resource they are! I will present my commitment here in form of an If…Then… Brutally Honest Truth Theory of Use. If I improve my leadership to tie together the instructional/academic and operational processes of the school then our entire staff will function as one cohesive and high functioning team. But, right now I am bouncing between the two without balance. My commitment is to provide leadership in a way that all our team members understand how their daily work contributes to the strategic plan and the most important part of all our jobs – educating children! Wow. You hiring? I’m joking, but my hat’s off to you for an incredibly well thought through list and a powerful concluding action statement.